AMAZING DEAL!!! 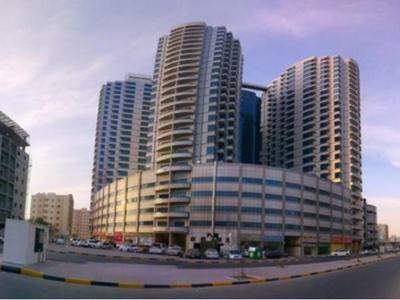 Spacious 2 bhk for rent in Al Nuamiya towers in Ajman. 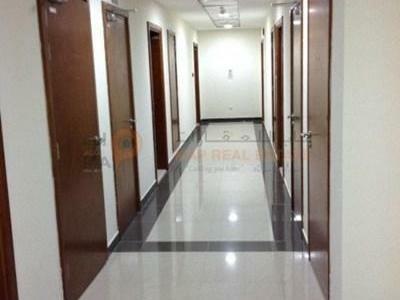 Great deal 1 bedroom flat for rent ( 6 CHEQ. ) in Al naumiya area, Ajman. Spacious 2 Bedroom+Maidroom in Nuaimiya Tower available for Rent.